Enter the pickup and drop off location with the date and time of your trip. 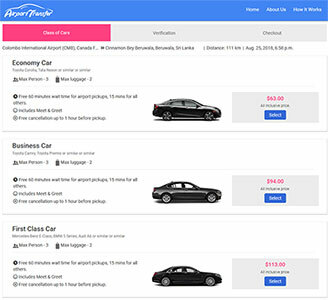 Choose the type of vehicle and confirm your booking. Receive an Email and SMS confirmation from us. 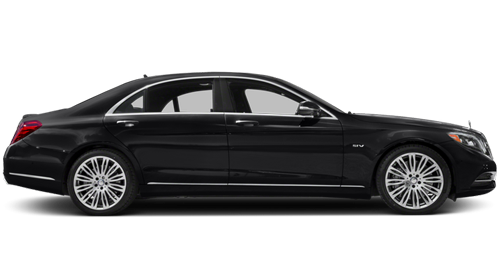 One hour prior to your ride, we will send you details of our chauffeur informing you of his details and time of arrival. Even if our chauffeur arrives early at the pickup location, your complimentary wait time would start exactly at your booking time. All our rides come with a free wait time of 60 mins at the airport and 15 mins for all other rides. On the completion of your ride, you will receive a link via Email, through which you can rate your experience with us. Feedbacks always help us improve constantly and deliver the best service to all our customers. We always endure in retaining happy and returning customers.